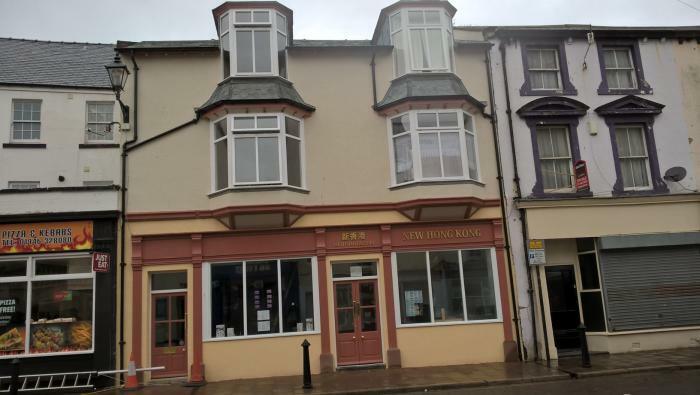 48-50 Market Place, formerly the Little Hong Kong takeaway, has been divided and converted into two shops – the New Hong Kong takeaway and Timeless Beauty salon - and two flats above. And 45 Market Place, which had been vacant for a number of years and was latterly Flowers 'n' Foliage, has been converted into a soon-to-be-opened gift shop, Little Whims, and a two-bedroom flat above. The renovations, totalling over £450,000, have been carried out through the Whitehaven Townscape Heritage Initiative (THI), which has so far invested nearly £1 million in transforming this part of the town centre, including the recently refurbished Whitehaven Foyer and other properties on Market Place and James Street. The New Hong Kong opened on June 22, and the salon, which is being run by Danielle Musson, opened on July 1. The THI is a partnership led by Copeland Council and receives funding from the Heritage Lottery Fund, Copeland Council, Britain’s Energy Coast and Cumbria County Council. All renovations have been carried out using traditional methods, and a number of workshops have taken place throughout the project to teach these methods to those in the building trade. Mike Starkie, Mayor of Copeland, said: “The THI has been a transformational scheme for Whitehaven and it is wonderful to see another two projects come to fruition, and it is rewarding to see long-term empty shops and flats being brought back into use. “Our historic buildings are some of Whitehaven’s biggest assets, and not only preserving but enhancing them is another major boost; both to the regeneration of the town centre and to assist the creation of new businesses. "The Market Place area of town, for which the THI money was granted, has enjoyed a new lease of life thanks to this innovative scheme." At 48-50 Market Place, 176-metres-squared of vacant space has been brought back into use, and 101-metres-squared has been improved. At 45 Market Place, 107-metres-squared has been brought back into use.